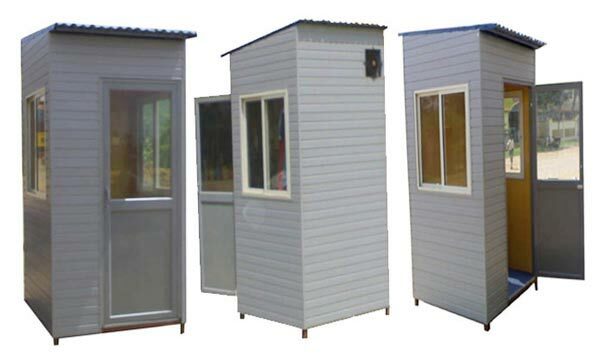 We are credible Portable Bunk Houses Manufacturer and Supplier. 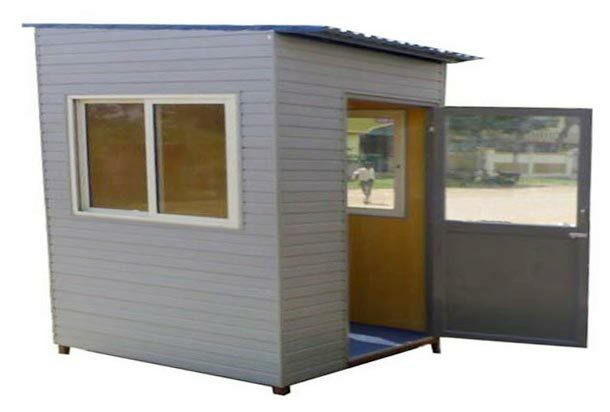 The Portable Bunk Houses are constructed to cater diversified client needs. Our Portable Bunk Houses make an ideal living modules or commercial units in isolated sites. These Portable Bunk Houses can withstand extreme weather conditions. We offer a wide range of Portable Bunk Houses that have multiple usages for both commercials and residential purposes. Why Our Portable Bunk Houses?